Sounds good. 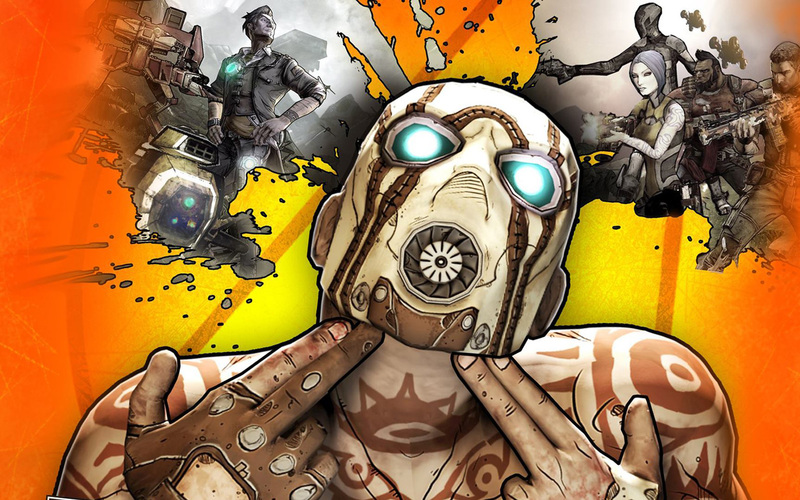 I really need to beat Borderlands so I can get this game. Noooo... the video won't load! Its set to private. WTF man, that was from 2K games actual channel. I'm getting sick of youtube and their policies.... anyways, fixed it. Yeah, BL2 is a lot better than BL1. Especially the finally boss fight... You def need to hurry up and beat it. The new character looks good. I wonder what his special ability will be. With all the DLC out for this game, I might be better off waiting for a game of the year edition at this point. Apparently it seems to be a recycled version of the Gunzerker's ability. You go into a rage mode and recuperate health as you get kills... but at the same time its a bit different. I saw in an offscreen recording he has sticks of dynamite in both hands and seems to be able to throw them endlessly while the ability is active. Infinite Dynamite sounds like it could be fun. Explosions are always enjoyable. Hopefully in BL3 there will be a Clap Trap playable character. Clap Trap questions WTF is a Wang Chung in the promotional trailer for Borderlands 2: Game of the Year Edition. I love Borderlands promotional videos. They are pretty spot on... you just can't go wrong with Claptrap.